Why Seek Medical Attention After an Accident? After you have been hurt in an accident in Marietta GA or the Greater Atlanta area, your first step should always be to seek medical care. While some car accident injuries are immediately apparent, other serious injuries can take hours or even days to show any symptoms. Even if you feel fine in the immediate aftermath, you may have a devastating accident injury. Read on to learn why you should always seek medical attention after an accident because you may have tissue injuries, serious concussions, and legal consequences if you do not. 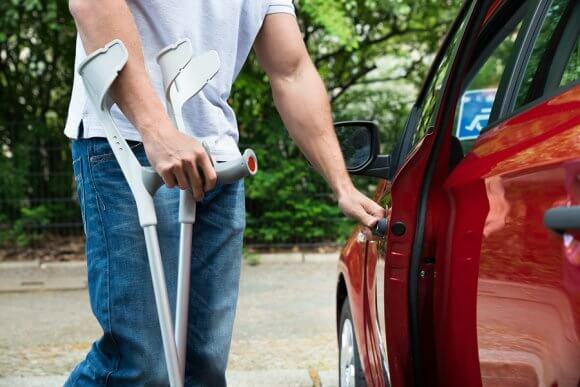 Individuals must seek medical care in the aftermath of any car accident in large part because they may be suffering from latent soft tissue injuries. Whiplash is one of the most common soft tissue accident injuries. Car accidents generate a great deal of force, and two vehicles colliding together can cause passengers’ heads to snap quickly forwards and back again. Whiplash can cause swelling, reduced mobility, and weeks or even years of pain management. Because whiplash symptoms can take hours or days to appear, it is important to be properly diagnosed as soon as possible. Concussion is another serious auto accident injury whose symptoms can take days to show up. During any violent jolt, including one incurred in a car accident, the brain can strike against the hard inside of the skull. Concussion symptoms include inability to concentrate, nausea, dizziness, insomnia, blurry vision, and lack of energy. Concussion symptoms often show up after a car accident—and after an injured person’s adrenaline stops masking injury symptoms. One of the primary reasons you must seek medical treatment after a car accident is that you can lose your legal rights if you fail to do so. 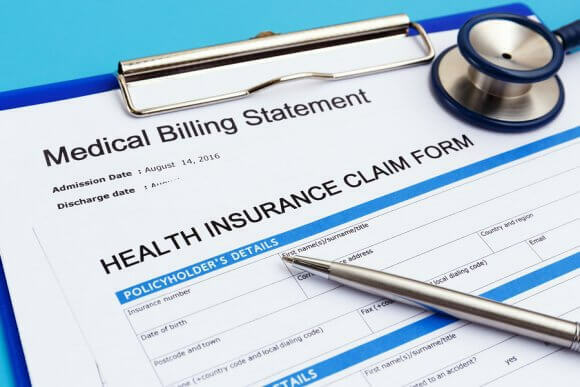 In order to be compensated for medical bills, lost wages, and pain and suffering stemming from a car accident injury, a personal injury victim must seek immediate medical care. 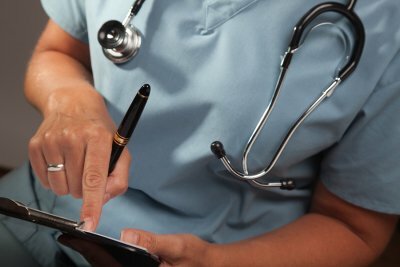 It is also important to document all physicians’ names, contact information, diagnoses, treatment plans, and medications. If you do not, you may not be able to seek damages. Workplace accidents can cause serious injuries. Depending on the nature of your workplace injury , you may require extensive medical treatment, including pain management. You may require months of physical rehabilitation through sessions with, physical therapists, and other providers. In the midst of undergoing a medical exam, caring for your injuries, and dealing with your employer’s human resources department, it’s important to take a few minutes to identify your legal rights. Although workers’ compensation laws vary from state to state, employees can generally expect that they have the right to see a medical examiner upon sustaining a workplace injury near Atlanta. You have the right to receive appropriate medical care and to follow your physician’s discharge instructions. This may mean staying out of work for a while to recover. 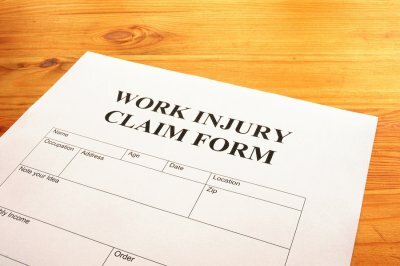 If you do miss work, you have the right to pursue compensation for temporary or permanent injuries. Once your physician clears you for work activities, you have the right to return to your job. Furthermore, you have the legal right to file a claim and to be represented by an attorney at any stage of the process. In the event that your claim is denied or you disagree with your employer’s insurance company, you have the right to file an appeal. Not every legal right involves taking action. You also have the right to refuse certain actions. For example, if your employer requests that you use your own health insurance for a workplace injury, you have the right to refuse and to file a workers’ compensation claim instead. It is against the law for an employer to use bribery to avoid a workers’ compensation claim. 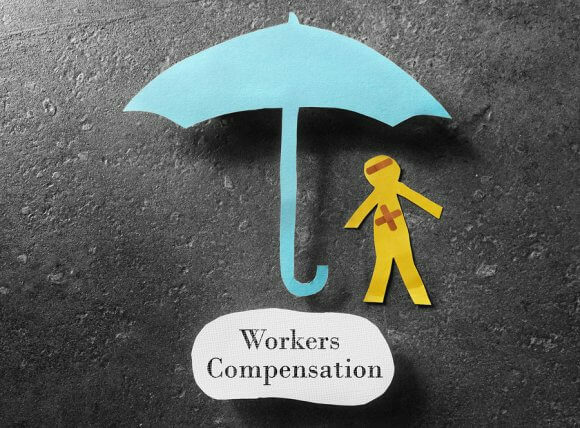 Additionally, the law protects employees from being subjected to harassment or reprisals as a result of filing a workers’ compensation claim and seeking medical treatment. It’s important to understand your legal responsibilities as well as your rights. 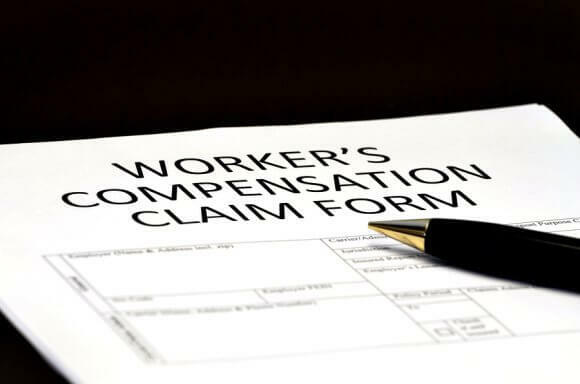 By following proper procedures, you can protect your right to pursue compensation. For example, you must report the workplace accident to your employer promptly. Be sure to obtain a copy of the report for your records. You also have the responsibility to follow your physician’s instructions so as to avoid extending your recovery time. If you have sustained a workplace injury, there are a few steps you need to take right away. You’ll need to notify your supervisor and HR department that a workplace accident has occurred. Then, it’s important to seek medical care near Atlanta as soon as possible. After you receive a medical exam and begin an appropriate course of medical treatment, it’s time to fill out some paperwork for your claim. You can learn more about workplace injuries when you watch this video. 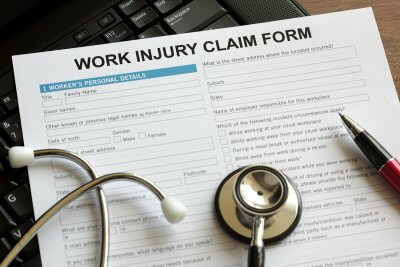 It discusses some of the legal implications of sustaining an injury while on the job, such as your right to contact a workers’ compensation attorney. If your claim is rejected or partially denied, you may choose to file an appeal.